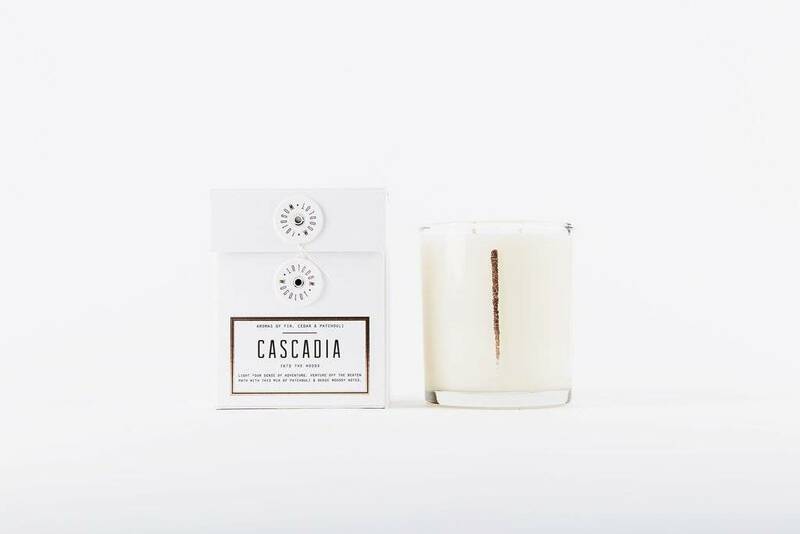 Cascadia 13.5oz candle by Woodlot. 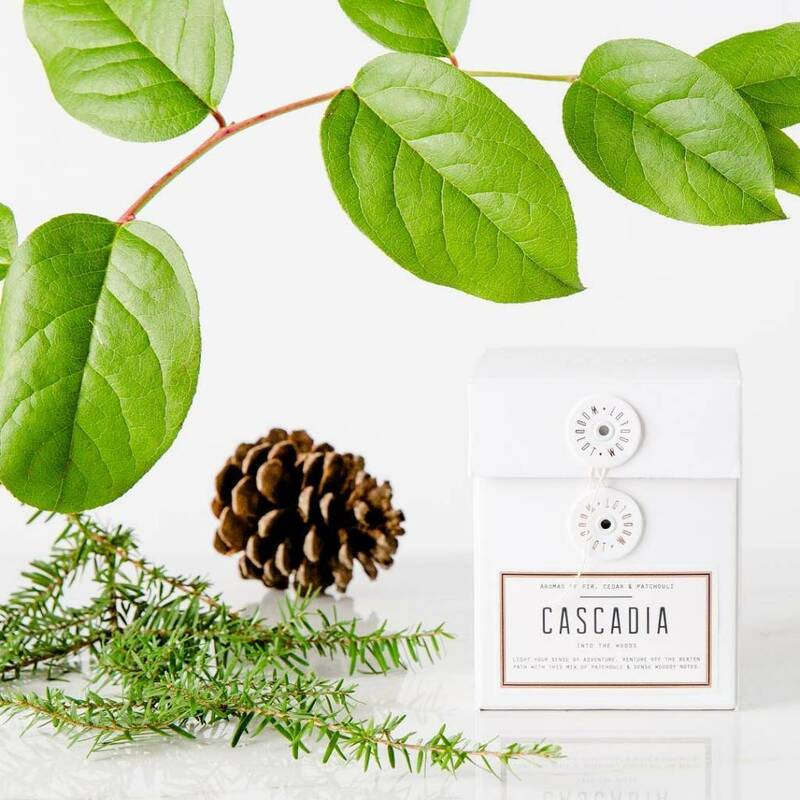 An invigorating blend of soothing eucalyptus, refreshing pine, calming sandalwood, and uplifting sweet orange. Ignite to invite a woodsy freshness into your space. An homage to the forest. Petroleum free, GMO-free, phthalate free. In a recyclable glass. Burns for up to 40 hours. 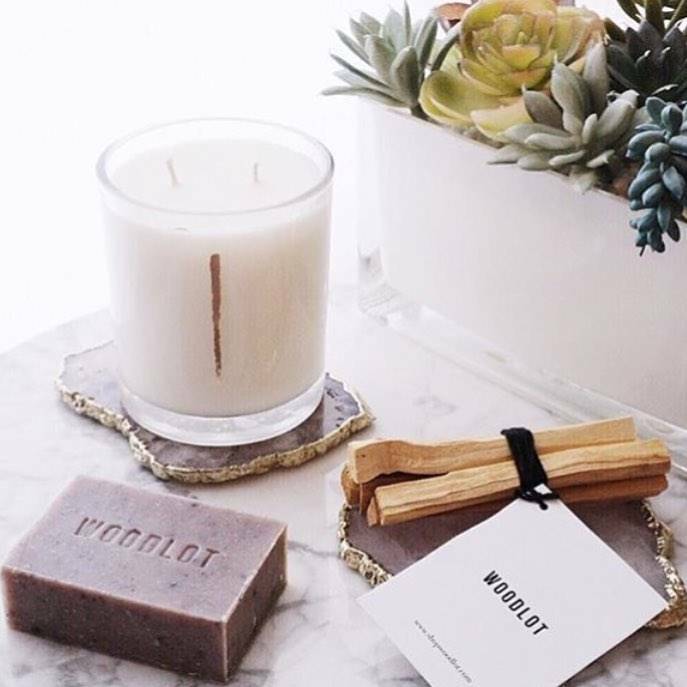 Handmade by Woodlot in Vancouver, BC.